As we know that in the Smartphone and tabs industry the Android based devices are booming. All most all the giant companies are opting Android for their Phones and tabs. You will be bit surprise to know that a camera development company Nikon has also opted Android for their new camera Nikon Coolpix S800c which will be released soon in 2012. Nikon said that the Coolpix S800c pools the Almost all the skills that an Smartphone or tabs can possess, thanks to the Android operating system, change the way the world take pictures. 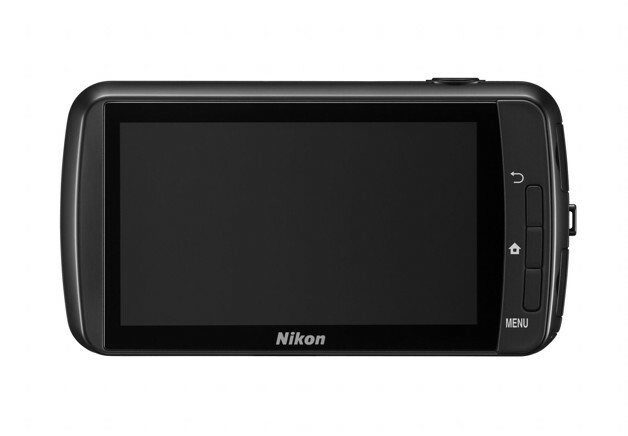 Want to know what Nikon Coolpix S800c has got? So there are some highlighted features we present. One who is used to of Android based Smartphones or tablets will feel at ease, it works same as the other Android based gadget does. You can browse internet through WIFI, upload or download images, download apps and games and particularly the photo related apps which makes this camera more useful. It includes GPS, 16 megapixel BSI CMOS sensor, optical 10X zoom, touch screen of 3.5 inch, video capture mode, 4GB internal storage and in last the Android 2.3. 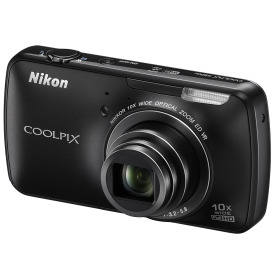 According to some sources the price of Coolpix S800c is $350.